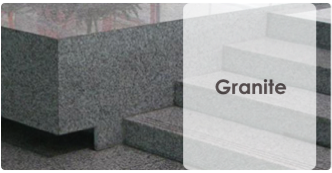 The Poddar Group finds its legacy in 19th century and have been in this profession of cutting, polishing and processing natural stone for more than 25 years now. 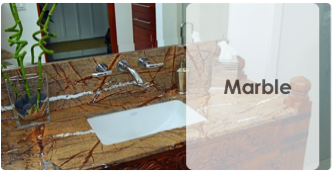 Poddar Udyog is a leading manufacturer and exporters of various kinds of natural stone products from India including Granite, Marble, Sandstone, Limestone, Slates & Quartzite. 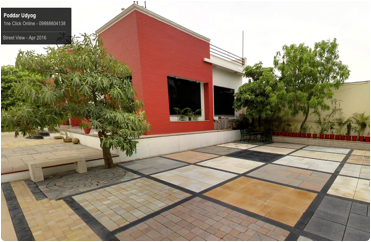 Poddar Udyog is an ISO 9001 : 2008, ISO 14001 : 2004, OHSAS 18001 : 2007, ETI & CE certified company with a total export volume of more than USD 6 million each year. 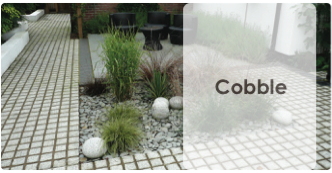 We offers a wide selection of internal and external paving products to help you create the perfect ‘room inside and outside’. 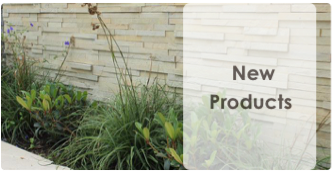 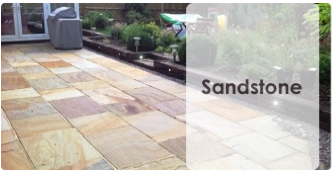 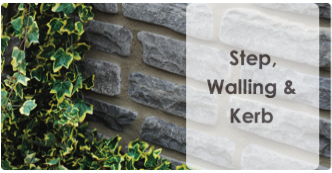 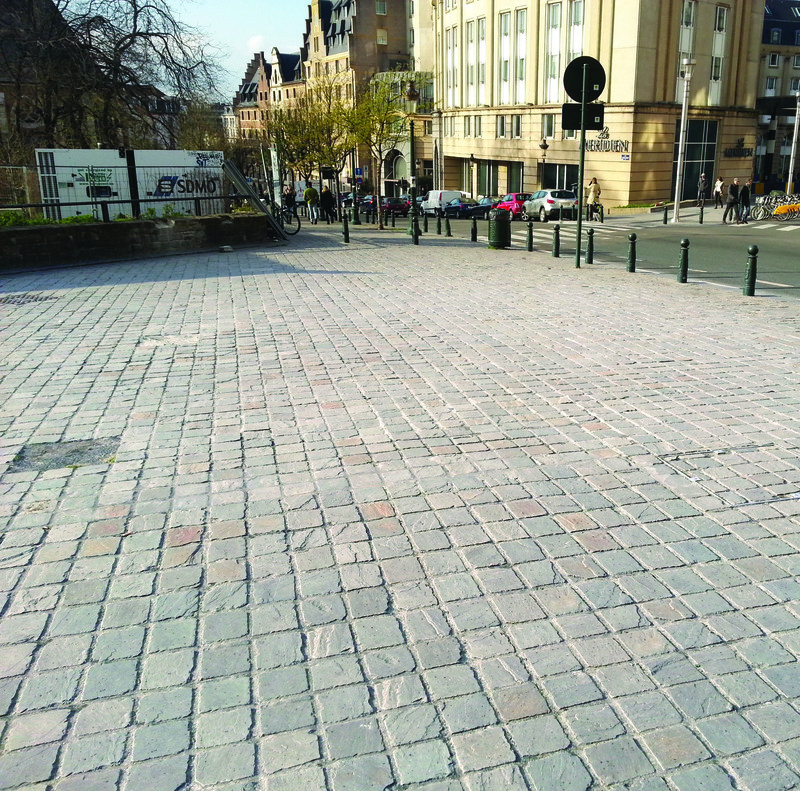 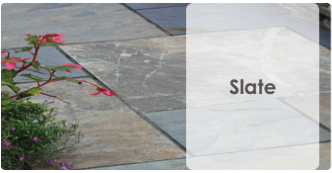 From natural to processed stone, paving to walling, edging to coping and decorative stone to gravel and block paving.